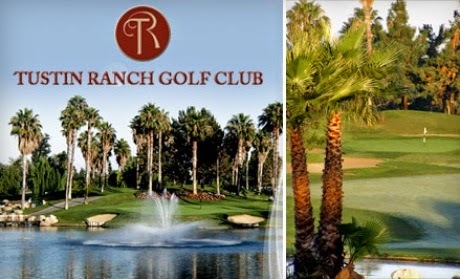 The Tustin Ranch Golf Course has graciously offered our El Salvador team one foursome round of golf. This is a total value of $540 since each round is $135. The rounds will go to the highest bidder and the highest bids will be posted here on this blog post throughout the coming week. To place a bid, email your amount to Jenni Ramsey at jenni.ramsey@cox.net. We will be hosting a silent auction at The Village Church of Irvine on Sunday, May 4. Bidding will end on May 5 at 12 pm and we will announce the winning bidder here on this blog. The winning bidder will receive a tax donation letter for their contribution (the check will be payable to All Blessings Intl).